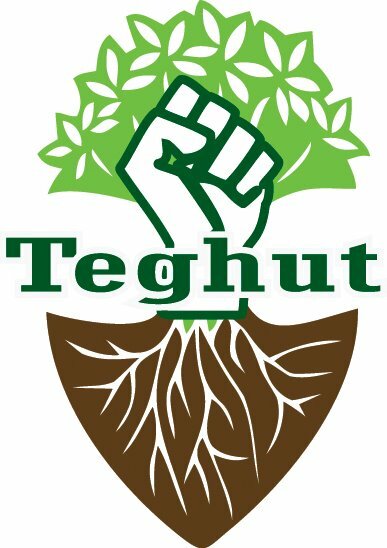 The Shahan Natalie Family Foundation and The Truth Must Be Told initiative support your persistent fight in defense of public interest in Mashtots park, Teghut forest, Kajarants village, Jermuk resort and elsewhere. Your activism lays the foundation for a long-awaited civil rights movement in Armenia. When popular support, law and justice are on your side, the most powerful oligarchs are nothing but an army of paper tigers. It is total nonsense that the Armenian government has justified the installation of the booths in Mashtots Park on the grounds that the illegality is temporary. When a government is a workshop of unlawful decision-making, the mission of the self-determined civil movement is to make sure such decisions are aborted. To keep the young activists’ fire aglow, we call on all NGOs, initiatives, celebrities and public figures in Armenia and the Diaspora to support this fledgling movement in any way they can. This is also a big ‘thank you’ to the self-determined civil activists for raising awareness about the dangers of mass deforestation of Teghut forest and the pollution of catastrophic proportions once the mining begins over there; the annihilation of the entire borderline village of Kajarants in the south for the purposes of expanding the mining area of a private company. Your victories — notably the waterfall of Trchkan and the Park of Dragons — have been a source of inspiration. There are all the prerequisites that the same triumphant fate awaits your ongoing and future fights. The Shahan Natalie Family Foundation and The Truth Must Be Told wish the best of luck to the team of ten activists who have committed to the task of dismantling the illegal construction units in Mashtots Park, on March 31, 2012. You are a true inspiration for civil activists in the Armenian Diaspora throughout the world. Your civil power does more to attract repatriates to Armenia and Artsakh than Ari Tun and all the efforts of the Armenian government combined. Ara K. Manoogian is a human rights activist representing the Shahan Natalie Family Foundation in Artsakh and Armenia; a Fellow of the Washington-based Policy Forum Armenia (PFA); creator of www.thetruthmustbetold.com.